So, we’ve looked over the past two days at the recording equipment you need to record a podcast and how to get the best recording results. Now we’re going to look at editing your podcast. Editing podcasts involves removing the unnatural pauses that might have occurred during recording; the mistakes or possibly the ‘errms’ and ‘ahhhhs’ which sometimes accompany natural speech but sound a little unprofessional when you listen back. By removing all these imperfections you’re going to create a more polished product. The task of editing will be performed by either a Digital Audio Workstation (DAW) or an audio editor. It may well be that being a musician you already have a copy of Cubase, Pro Tools or Logic, if so then you’re in luck. If you’re not that lucky there are some free pieces of software that will do the job just fine. Audacity is a renowned free audio editor and has all the functionality to need to import your source audio, edit and export final MP3 file . Click here to go to their download page. 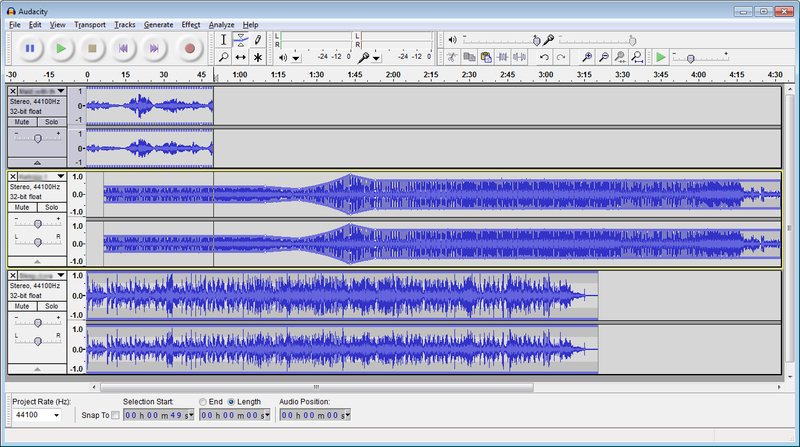 Audacity is a fantastic free audio editor for Mac or PC. 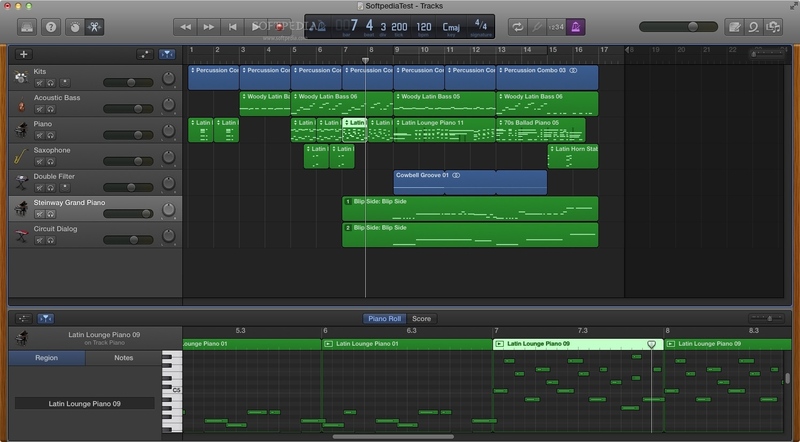 Garageband is the famous free DAW for Mac users which again has everything you need. If you’re a Mac user, this is all you’ll need. If you have a mac, you’ve already got the software you need to edit your podcast. NB If may well be that the phone has exported your audio in either AAC or M4A formats which some audio editors will struggle to convert. To convert your source audio to AIFF or MP3, I’d recommend a free programme called MPEG Streamclip. Here are some videos from Entrepreneur On Fire to help you with the basics of the software I’ve recommended. Tomorrow we’ll look at how to make your podcast that little more professional.